Edison is a Mexican street dog, but he's far from ordinary. He can speak Bowwow and can understand English, Spanish, and French. 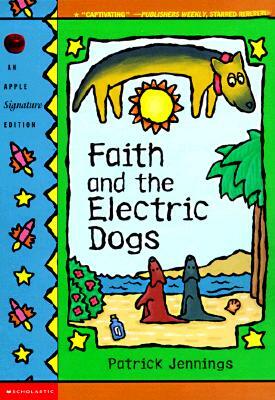 When a girl named Faith rescues him, he begins a fantastic and unforgettable journey.